Russian president, Vladimir Putin has played an ice hockey match in the Red Square, alongside the country's Defence Minister Sergei Shoigu. 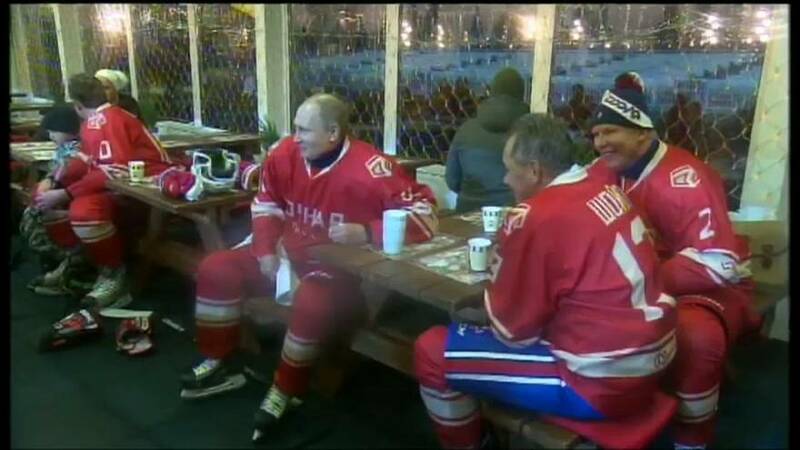 The Kremlin announced the game of the Night Hockey league on its official website, however it was unclear how many goals the Russian leader managed to score. The league was founded in 2011 during Putin's term as a prime minister and received its name from the timing of their games, usually fairly late due to the president's working schedule. The teams are usually composed of the Russian politicians, representatives of the elite and famous Soviet and Russian hockey players. According to the Russian media, the chief prize in the Night league's tournament is a trophy and a special government grant to the region represented by the winning team.